This spring, we worked with Life Storage, one of the largest self-storage companies in the world, to launch an original piece of 10x content. 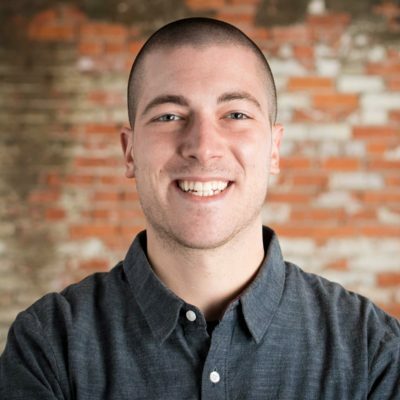 Like us, the crew at Life Storage was well aware of the power of 10x content, but they had never put a piece together. For those of you who may be unfamiliar, 10x content is content hosted on your website that’s ten times more helpful, insightful, and shareable than any other content competing for the same primary keywords. Content that’s so good, bloggers want to share it on their own blogs and social channels, ultimately building links, driving organic search traffic, and improving blog engagement. Before diving into concepts for the content, we first conducted extensive research on self-storage consumers and current Life Storage blog readers to get a better idea of our target audience. We ended up with a ton of valuable data, which then drove the next phase of our content strategy: the brainstorm. Guided by what we uncovered, we got together with the team from Life Storage and worked for half a day on different concepts for the actual 10x content piece. We came out tired – but excited! – with more than a slew of solid ideas. Eventually we narrowed it down to a list of the strongest concepts, but to help us select that final idea, Life Storage conducted a small survey of their guest bloggers. There was one overwhelming favorite among them, and that made our decision easy. Map My House: An interactive, customizable look at your home, packed with inspiration and ideas. 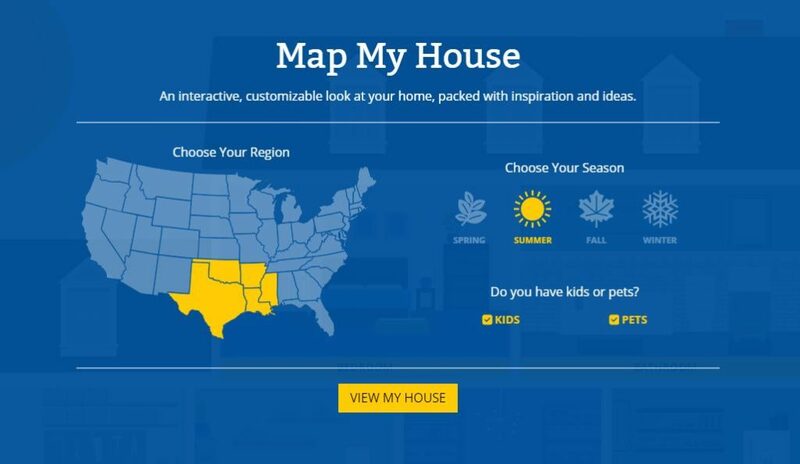 After a few questions designed to tailor each user’s experience (where they live, if they have pets and/or kids, what season they’re experiencing), Map My House serves up a digital house that’s loaded with tips and articles crafted for specific areas of the home. New nuggets of knowledge are continually revealed as users click around. And if users don’t see what they’re looking for, each room has a link to submit questions. Notifications can even be sent upon the arrival of new topics we feel best suit each user. If you haven’t yet, be sure to check out Map My House and share it with your friends. And if you’d like to work with us on a piece of 10x content for your brand, just get in touch. We’d love to talk with you.